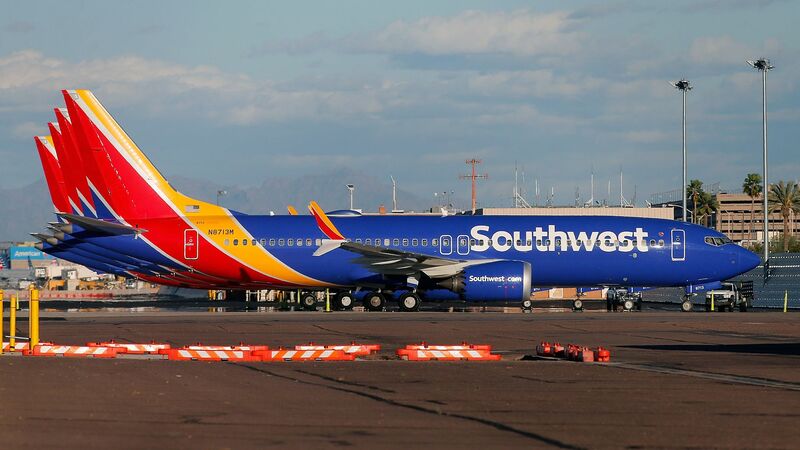 The FBI has joined the Department of Transportation's criminal investigation into how the Boeing 737 MAX was certified, following two crashes in less than 6 months, the Seattle Times reports. Why it matters: The Times reported earlier that deadline pressure prodded the FAA and Boeing to delegate more safety decisions to Boeing engineers working on behalf of the FAA. That's because across the Atlantic, Boeing's arch-rival company, Airbus, was developing a similar plane, known as the Airbus A320neo. A federal grand jury issued a subpoena on March 11 to at least one person involved in the development of the aircraft, according to the Wall Street Journal.